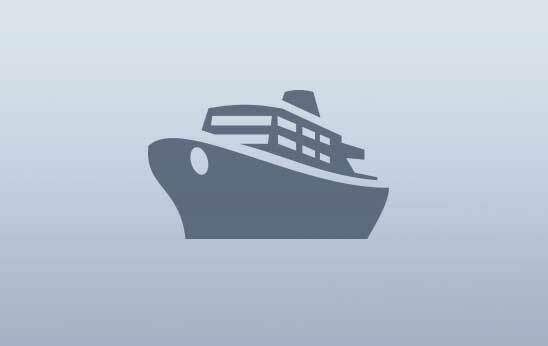 Women’s Soccer and Camogie | Ireland.com Uefa European Championships, Sweden, Ireland, GAA, Camogie, gaelic games, sport. The recent emergence of the National Women’s Soccer League (NSWL) in the US and the Westfield W-League in Australia are part of the worldwide growth of women’s soccer, as evidenced by the excitement around the upcoming Women’s Euro 2013 Championships. And as the sport continues to grow maybe some lessons could be learnt from one of Ireland’s most skilful sports. Camogie is one of the most popular women’s sports in Ireland, a super-fast game played with a small ball and a stick made from ash (a brave attitude is also pretty helpful). 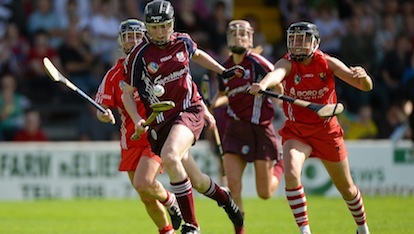 Officially founded 110 years ago, the sport of camogie is one of the fastest ball games in the world. The small hard sliotar (ball) can travel over 80 mph when struck with the camán, the ash stick used by players to control, pass and shoot the ball. Along with gaelic football and hurling, camogie is part of Ireland’s largest sporting organization; the GAA (Gaelic Athletic Association). Possibly Ireland’s best kept secret, gaelic games are to Ireland what baseball is to America or rugby is to New Zealand, Australia and South Africa; more than just sports, they are wrapped up in the national psyche. Camogie shares the same facilities and most of the same rules as hurling and gaelic football with a few important distinctions. Sixty minute games are played between teams of 15, with the aim to score goal or points through the H shaped posts. Safe to say the goalkeepers in camogie are a special breed; volunteering to stand in the way of the baseball sized projectile wouldn’t be everyone’s idea of fun. Remarkably, players do not wear a large amount of protection; helmets recently became mandatory and shin guards are used, but that’s about it. The game’s status as a female-only activity is also unusual. But it has arguably afforded the game space to develop out of the shadow of hurling. The sport has a proud history of female presidents and administrators and the game has been marketed in its own unique way, right down to a tongue-in-cheek “chicks with sticks” slogan in recent years. 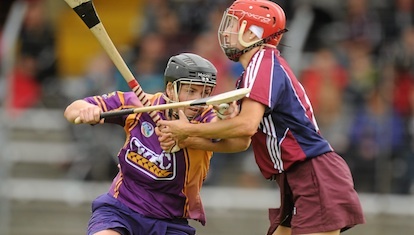 Despite the prominent physical element of the game, camogie is actually an extremely subtle, skilful sport. Players must have the coordination to pluck the ball from the sky, the balance to carry the sliotar on their camán (stick) as they sprint and the co-ordination and strength to pass or shoot over distances of up to 70 metres. The top players can demonstrate the different skills found in baseball, basketball and soccer all within one passage of play. The high skill levels mean that most top level players will be almost born with a camán in their hand. 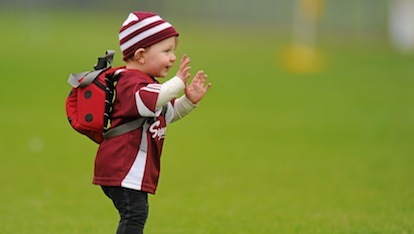 In ‘hurling counties’ like Kilkenny, Cork or Antrim you can expect to see plenty of kids with their length of ash, off to the local pitch for a ‘puck about’. 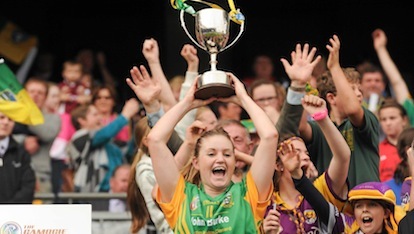 This July the majority of the group stage games in the All-Ireland Camogie Championship will be played throughout the country. Nine counties compete in the top tier of the Championship with the majority of teams coming from the south of the country where the game tends to be strongest. As with all gaelic games, players are amateur (though with the commitment of professionals). The ultimate reward is to represent your county in Croke Park, the national GAA stadium. The county system lies at the heart of these sports and explains how passionately Irish people can feel during matches. You support the county you were born in, almost without exception; there is no transfer system so the connections between players and their team – and their supporters – run very deep. The new Experience GAA initiative now means that visitors to Ireland can get to grips with hurling, camogie and gaelic football through training days with fully qualified coaches who will teach the basic skills and tell you all about gaelic games in Ireland. The GAA Museum at Croke Park is another great resource for those wishing to learn more about the games. Stadium tours are run daily, including the spectacular rooftop tour, and visitors from around the world can test their skills in the museum’s interactive area.